Potter Appreciation Week falls at the end of July every year, as three very special Potter people celebrate their birthdays together. 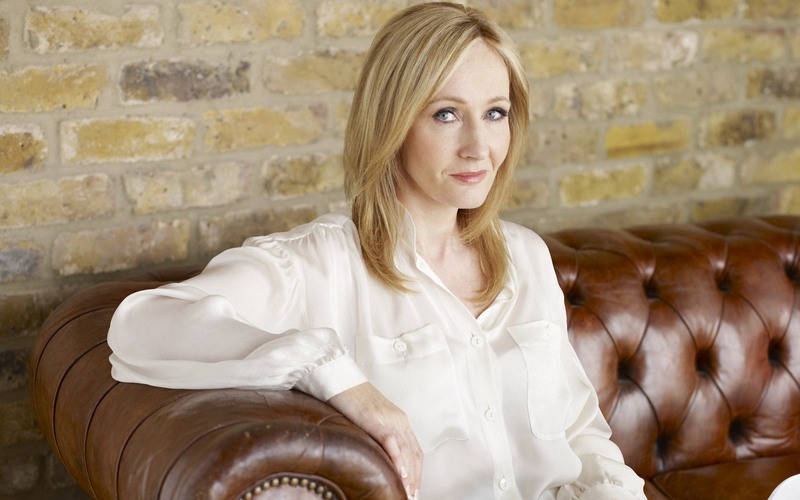 Our beloved Jo Rowling shares her name day with Harry Potter himself, truly creating a pact between her and the Boy Who Lived that can never be interrupted. 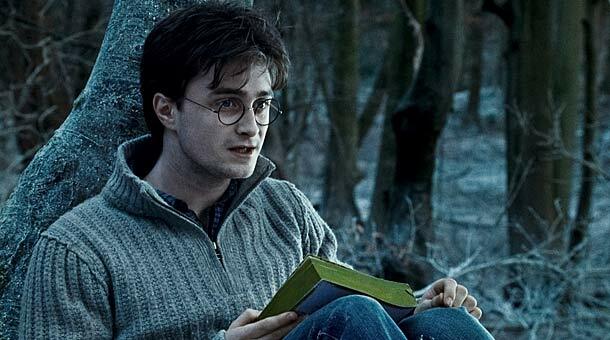 As Professor Dumbledore points out, though, the prophecy Lord Voldemort had followed when he planned to murder Harry as a baby could have pointed to another child. Another bouncing, baby boy wizard born to Frank and Alice Longbottom the day before Harry’s birth. 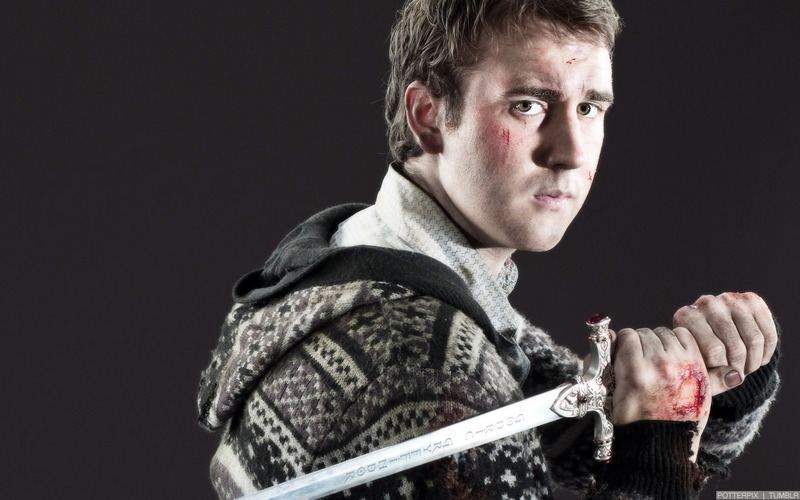 The possibility of “The Other Chosen One” makes Neville even more critical to Harry’s story, in addition to his bravery and his loyalty to his friends. Today we celebrate this triad of heroes, and look forward to yet another year of pure magic.